Think much? We all do a lot of it. Rene Descartes summed it up well in his famous quote “I think therefore I am”. With all the thinking we do it’s healthy to look at what we think about. When was the last time you spent a focused period considering what you think about? To live and lead well it is important to not only bridle our thoughts but to evaluate them and ensure they are producing healthy results. I have spent time over the last few weeks looking at how I think and what I think about. My thoughts can be broken into 3 sections. The past, now, and the future. Within those 3 sections I find 2 themes in each. These themes are “myself” and “others”. In each of those themes is located events, actions, and emotions. As I continued to examine each section I quickly realized just how much time I spend thinking about now and also the past. I do think about the future, but not as much. However, what I think about the future, how I think about it, and why I think about it are critical factors in defining how I act in the “now”. 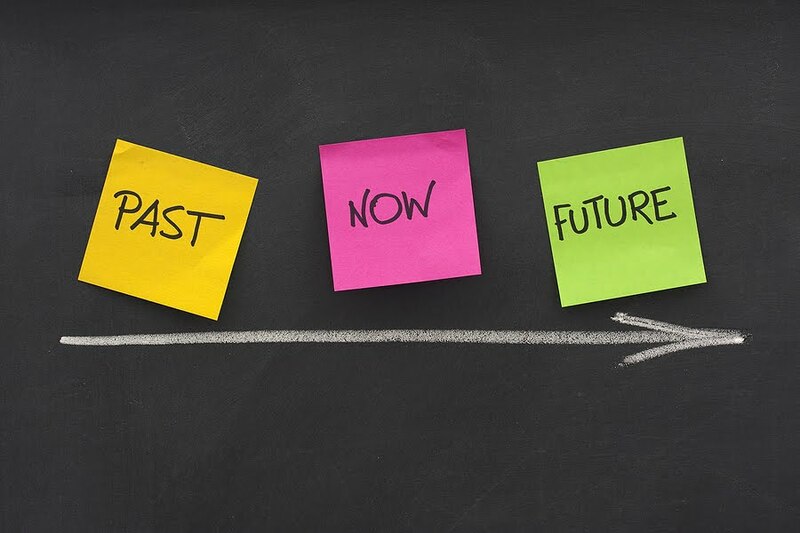 Future Thinking… There is a clear difference between thinking about the future, trying to control the future, and being controlled by thoughts about the future. I am referring to thinking about the future. For me it is about taking what I am doing today and thinking about how it will serve and benefit others in their future. Am I preparing for those that come after me? Future Impact… How can you change your future impact? Think about how you lead each day. Are you actively creating an environment that is healthy? Will it be easier or harder for those that fill your shoes? Will your son be a better father because you think of the future him? In your occupation, will the person that fills your role be able to do a better job because of what you have done? These are just a few of the many ways that we can impact the future. It can be difficult to spend time now preparing for a future in which you may not be present but it is inescapable that your actions in the present will be felt in the future. Think well, lead well, live well.